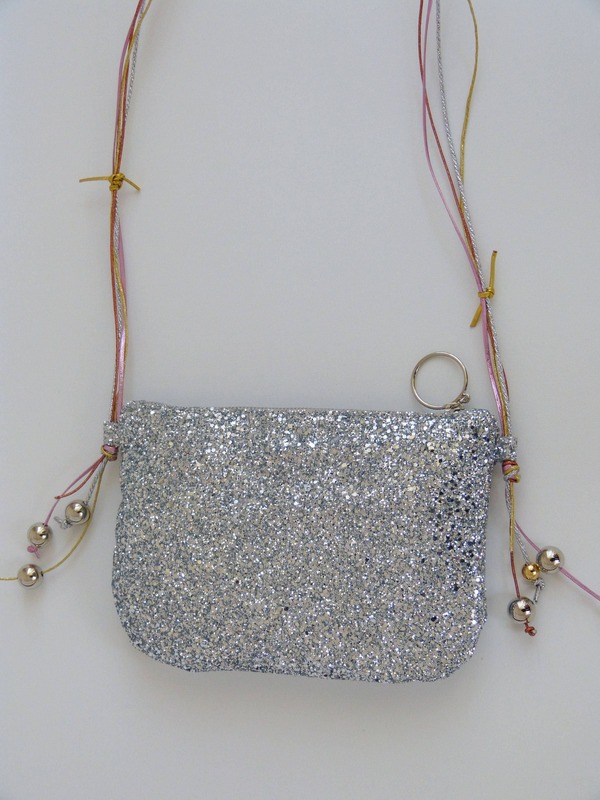 This limited edition of embellished vegan elegant purse 1/15 colorblock print satin with false leather strap. 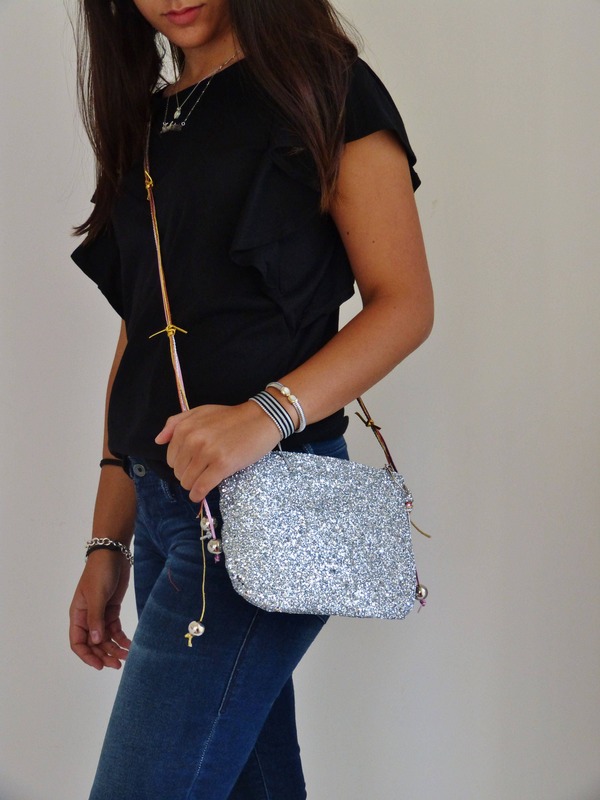 wearable It lets you bring all you need for an evening out or a special occasion. 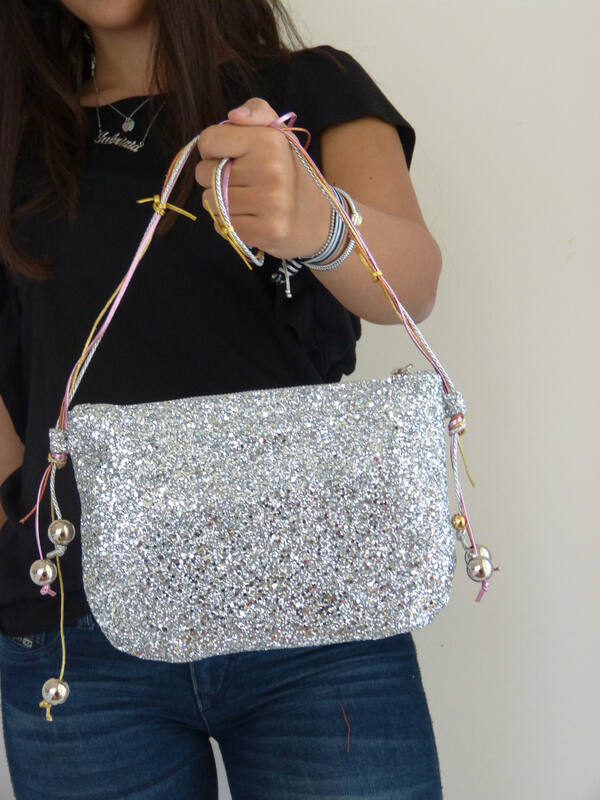 Silver bag made from the very best Italian manufactured glitter this simple shoulder handbag, adjustable shoulder straps, an internal zipped pocket, an internal logo stamp, beautiful modern contemporary look it belongs from unique Fashion accessories from vquadro collection - This looks like of Chiara Ferragni silver glitter fabric. 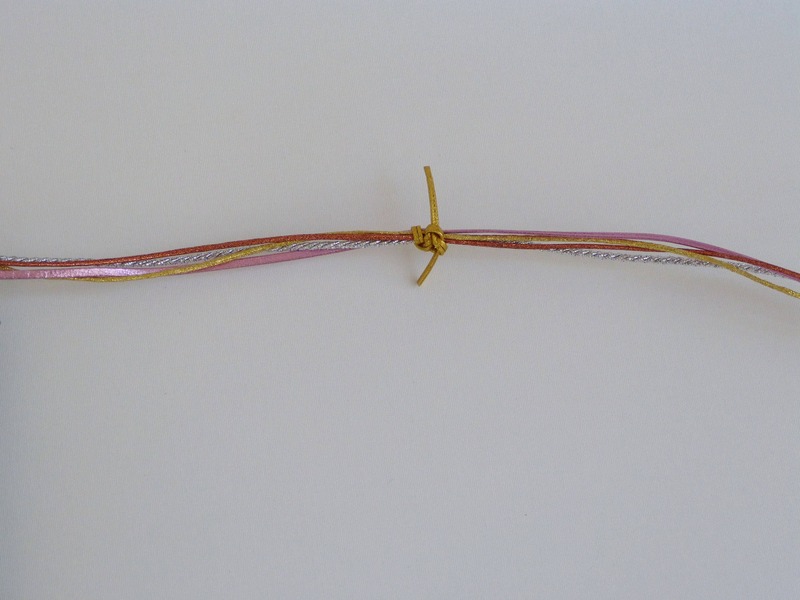 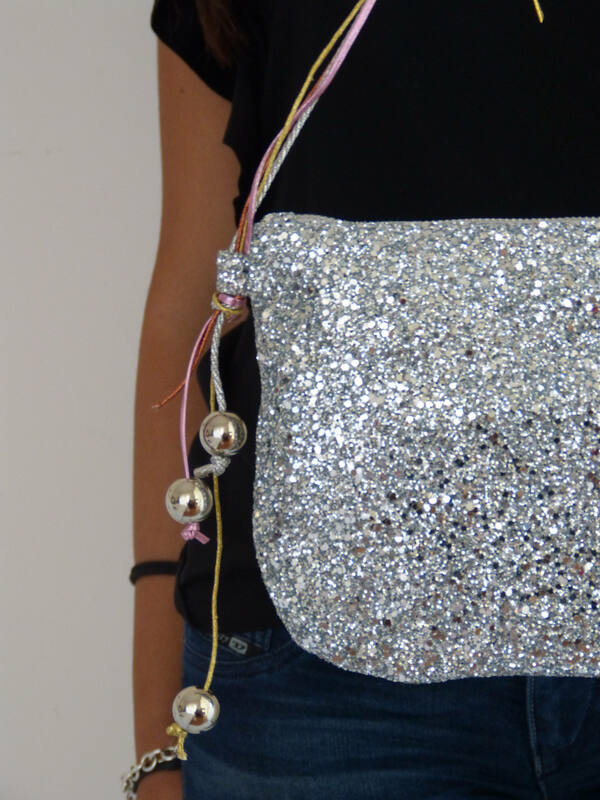 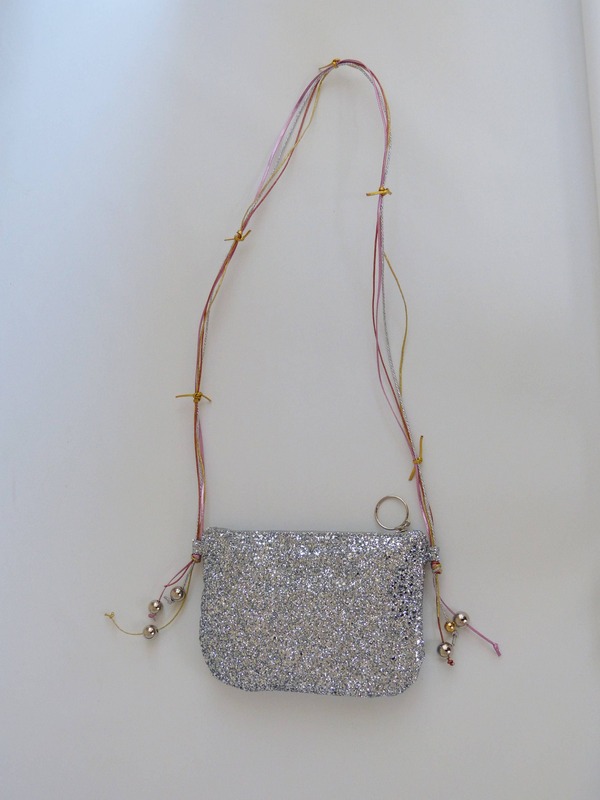 - shoulder strap: vegan leather metallic gold, pink; twine in silver and copper . 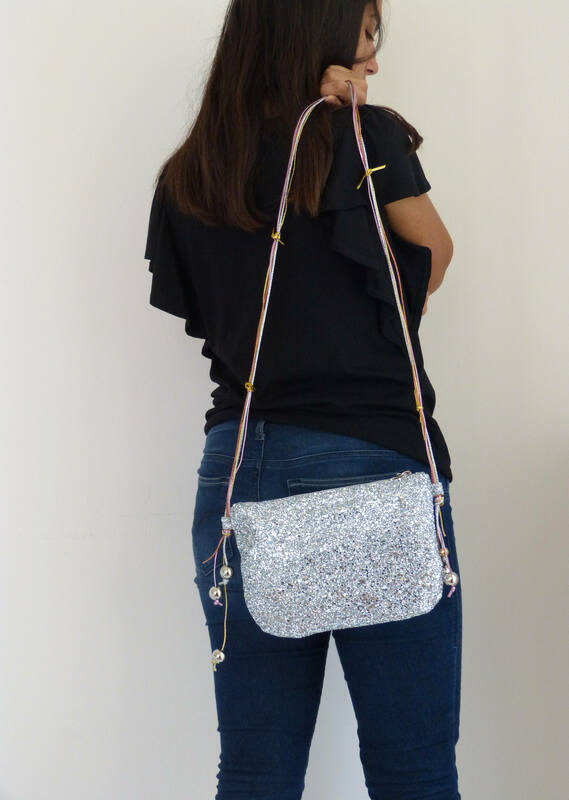 - Open top and adjustable vegan leather and polyester twine shoulder strap.